Mauro Chueng and Roberto Atalla teaching in Poland – 2014. Countries in alphabetical order except for Brazil. In each country, new belts enter the list just below names from previous lists, in no particular order. Some coaches forget to update us so ask your coach first if your name is missing. 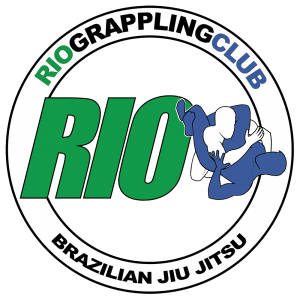 This list comprises only active members of the Rio Grappling Club, purple belt and above. Anyone competing or representing another team, or failing to comply with our regulations is removed without notice.